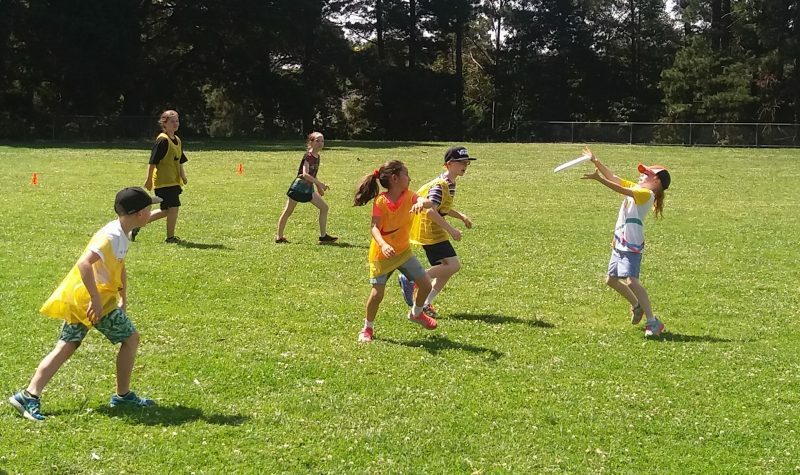 Is your club interested in expanding the reach of Youth Ultimate opportunities in Victoria? Ultimate Victoria would like to support you in doing so through the development of new local VicFlick sites! 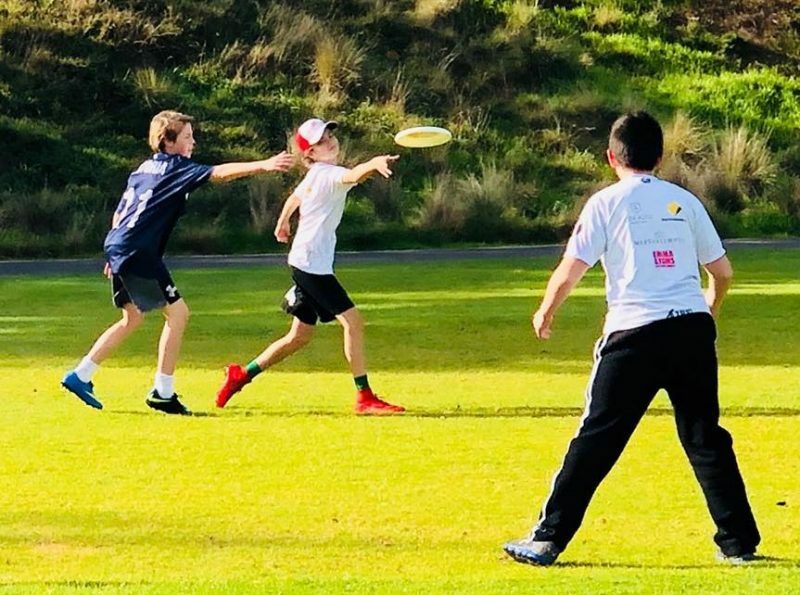 A Youth Ultimate Frisbee program, VicFlick offers young people the opportunity to learn and develop their skills in the sport of Ultimate Frisbee in an accessible, fun and social environment. VicFlick is a valuable pathway to increased Club participation and growth. Broadly, it is an opportunity to increase youth participation, engagement and reach of Ultimate in Victoria. 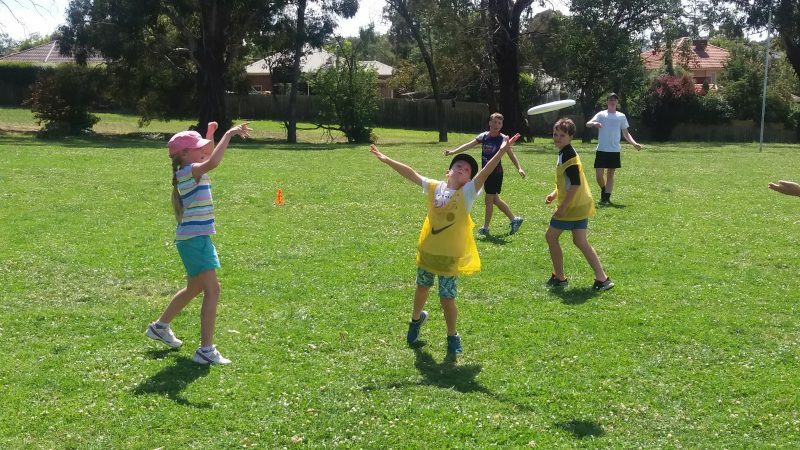 Since October 2017, VicFlick has been operating in two sites led by local Ultimate Clubs. 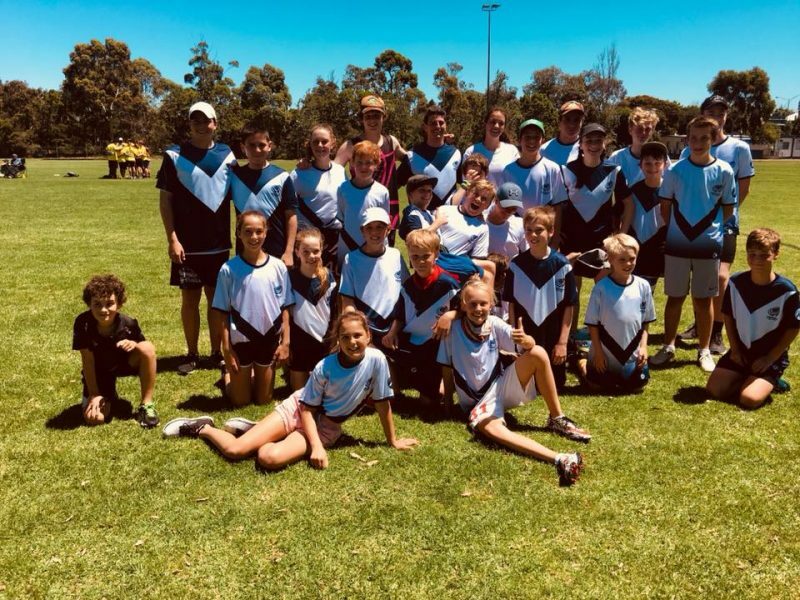 Chilly and Bauhaus, and Eastern Ultimate have done tremendous work to support the growth of youth Ultimate at their respective VicFlick sites run at Docklands and Ringwood North. Ultimate Victoria is looking for expressions of interest from affiliated Clubs to also coordinate their own locally run VicFlick program. 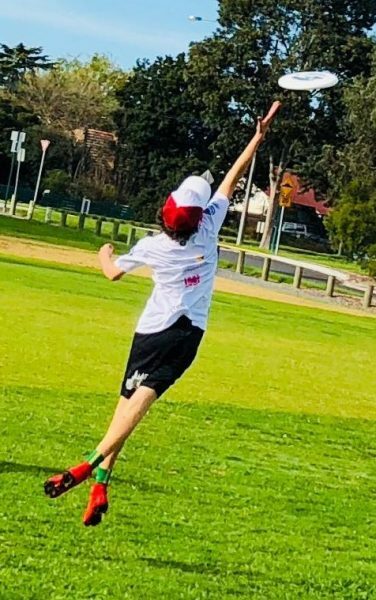 It will provide great opportunities to increase youth participation within clubs helping pave the way for the next generation of Ultimate stars. Please read the Expression of Interest (EOI) for VicFlick Coordination document for further information. Expressions of Interest will close Wednesday 5th September 2018. When a ball dreams, it dreams it’s a Frisbee!